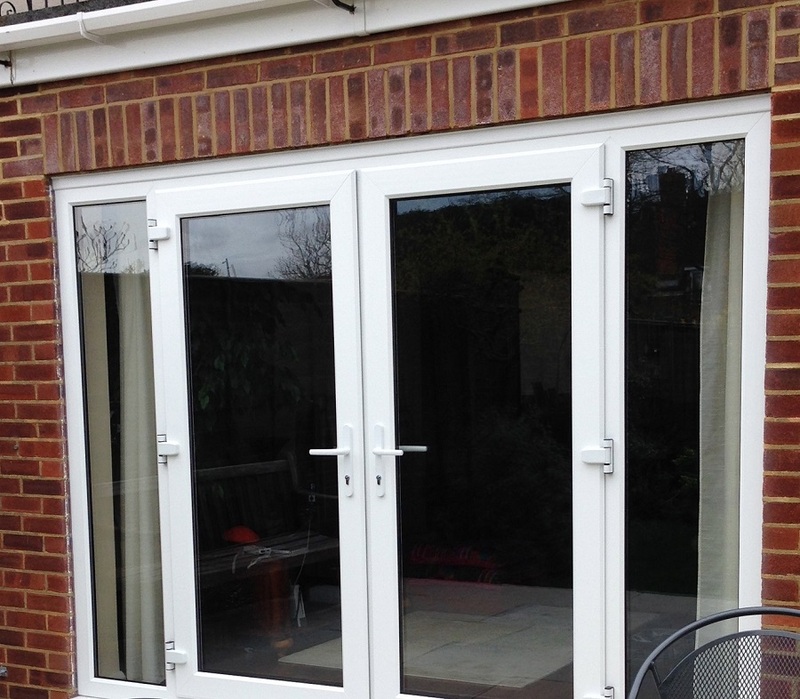 Our UPVC Patio doors are designed to enhance any room, balcony or conservatory. Whether traditional or contemporary, town or country, Patio doors suit every property. You can rest assured that our UPVC Sliding Patio doors have been developed and intensively tested under strict quality control standards. Once installed in your home, they will give high performance with minimum maintenance for many years to come.